Best of the East Bay 2017: Readers' Poll Winners! 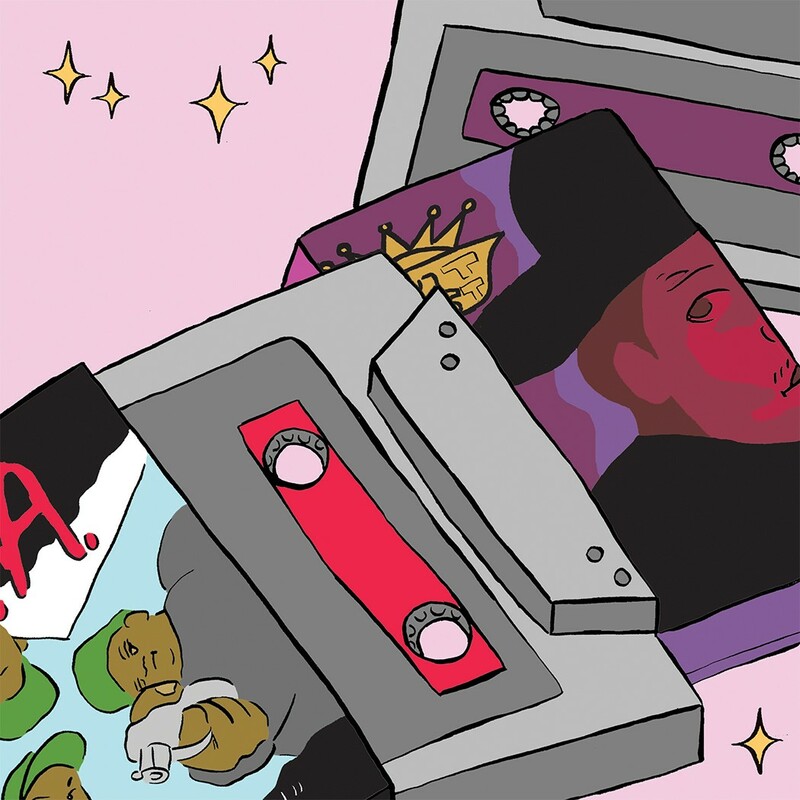 From rap tapes to Buddhist meditation, it's our writers' favs! 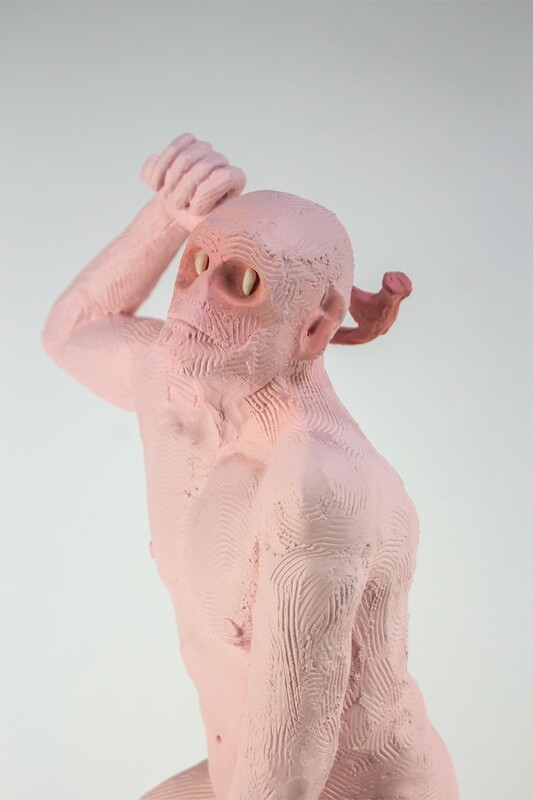 Oakland artist Kyle Lypka’s “Best Ceramic Nightmare Fuel” will keep guests from overstaying their welcome. 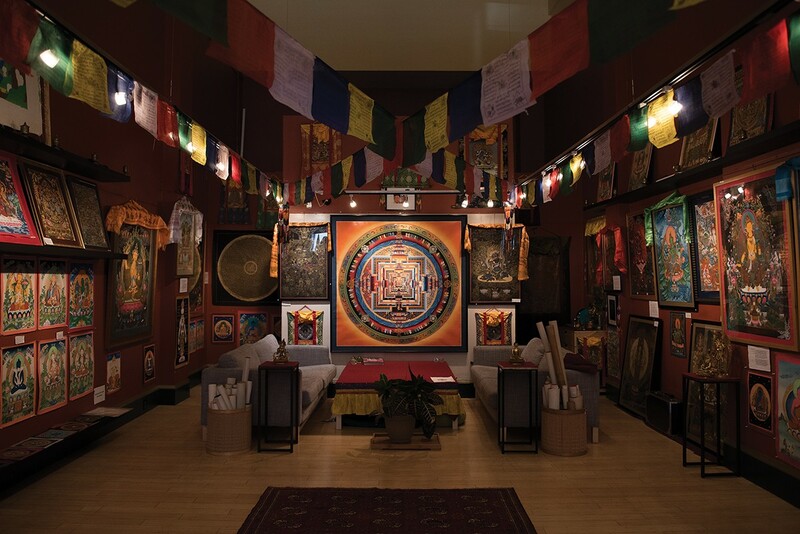 Stay mindful at the Lumbini Buddhist Art Gallery. Load up on some of the bay's “Best Rap Selection” at Park Blvd. Records and Tapes. 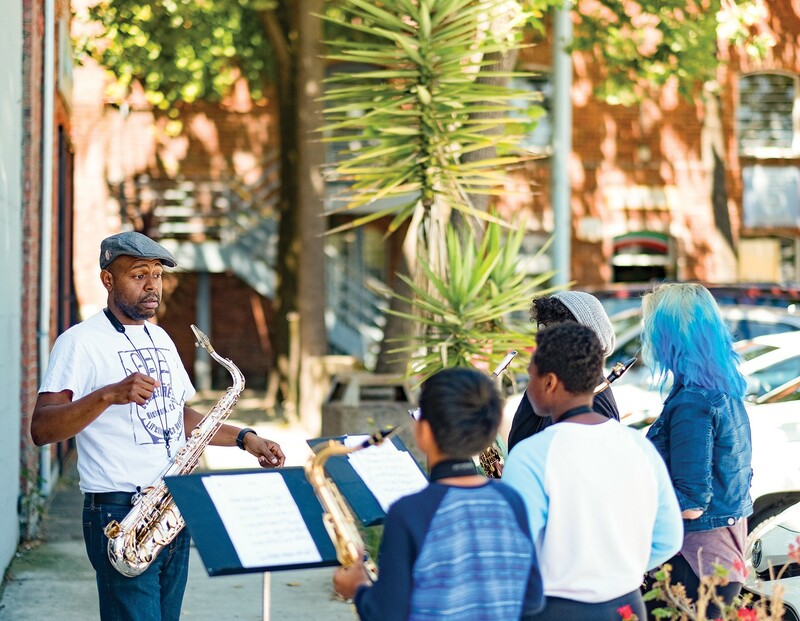 Howard Wiley (left) instructs students at the East Bay Center for the Performing Arts in Richmond. 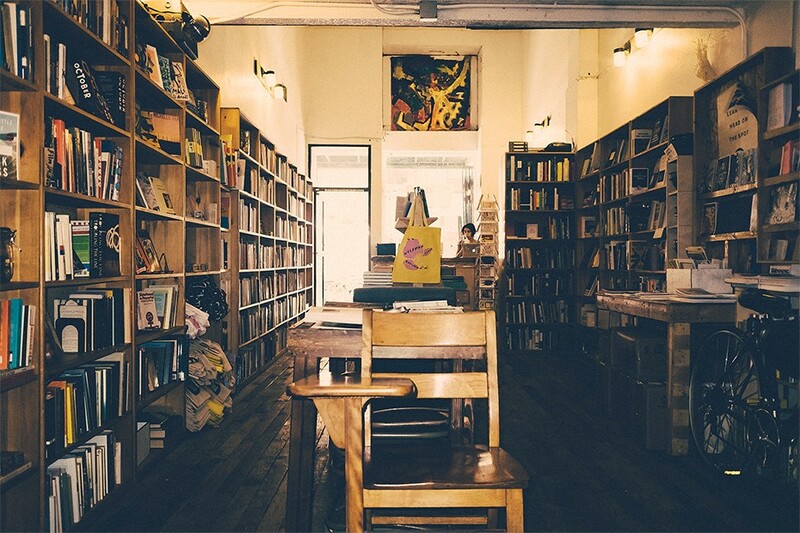 Get your collaboration on at E.M Wolfman in Oakland.